#eClub1 [12/28/2016] with music & remix by: Jerome Isma-Ae, Solid Stone, Jennifer Rene, Omnia, Johnny Yono, Denis Kenzo, Protoculture, Robert Nickson and more! If you enjoyed it, please feel free to share it using the social media buttons on this page. 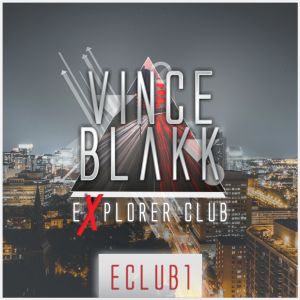 I’d also be VERY grateful if you could rate, review, and subscribe to Explorer Club on iTunes. Or, if you use Stitcher, you can leave a review right here. That all helps a lot in ranking this show and would be greatly appreciated. And if you have any comments or questions, leave a comment!